Distilled and bottled by the Midleton Distillery, this is the absolute finest of the “The Irishman” range. 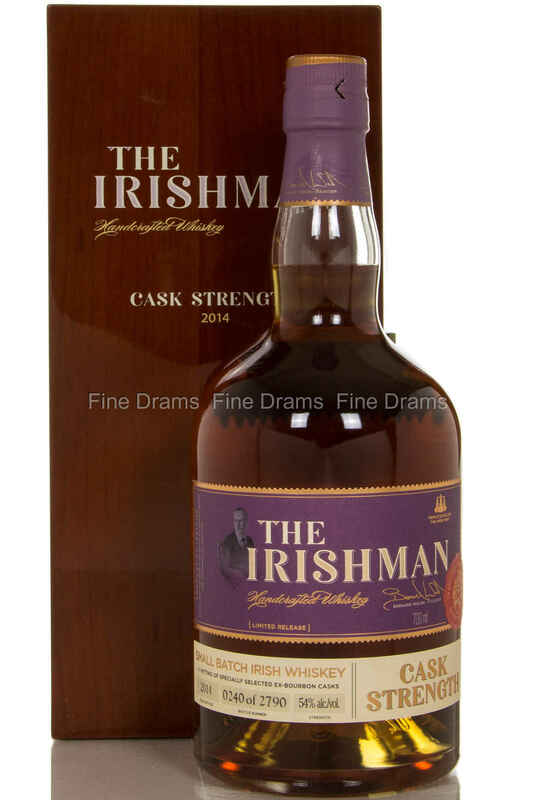 Bottled at cask strength in 2014 from just a few select ex-bourbon casks yielding a total of only 2790 bottles, this triple distilled whisky is quite a rarity. It is presented in a very handsome, lacquered box, making for the perfect gift to any Irish whiskey lover.